Life is busy enough. You work hard to look after your family and care for those you love. You have aspirations, goals, and the future to plan for. In order for those plans to become a reality, you need financial security and expert guidance in order to enhance and protect your wealth. 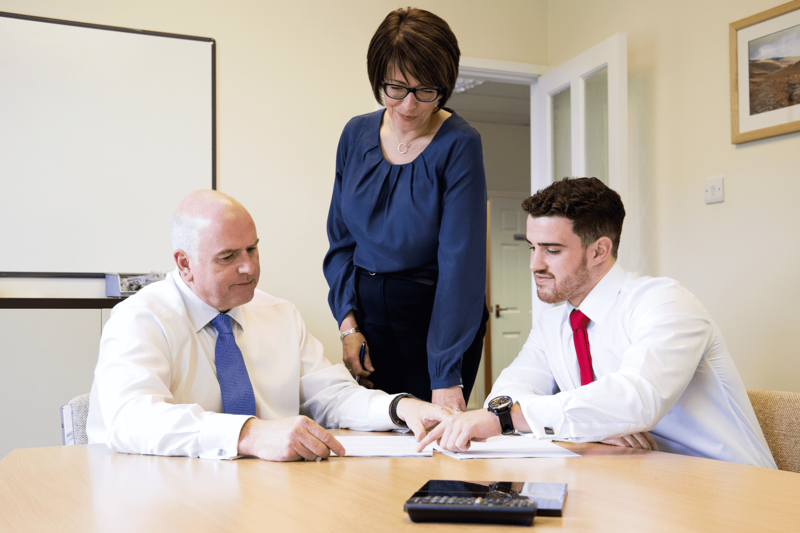 We will ensure our advice is tailored to your requirements, by working together with you to design and formulate a plan to achieve your individual needs and objectives and to provide the peace of mind desired. 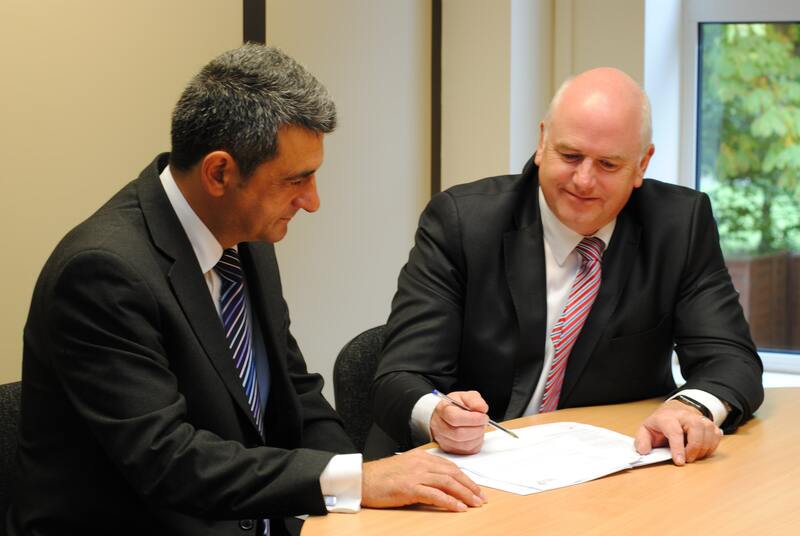 In order to place your needs and objectives at the centre of our business, we have chosen to be Independent Financial Advisers. This means that we are not tied to any financial institution and can therefore combine financial tools and products from the whole marketplace to suit your needs. Providing quality, unbiased, independent advice, whether you are an individual or a company, if you are seeking financial advice for the first time or approaching retirement, our wealth of experience can assist you in achieving your goals. 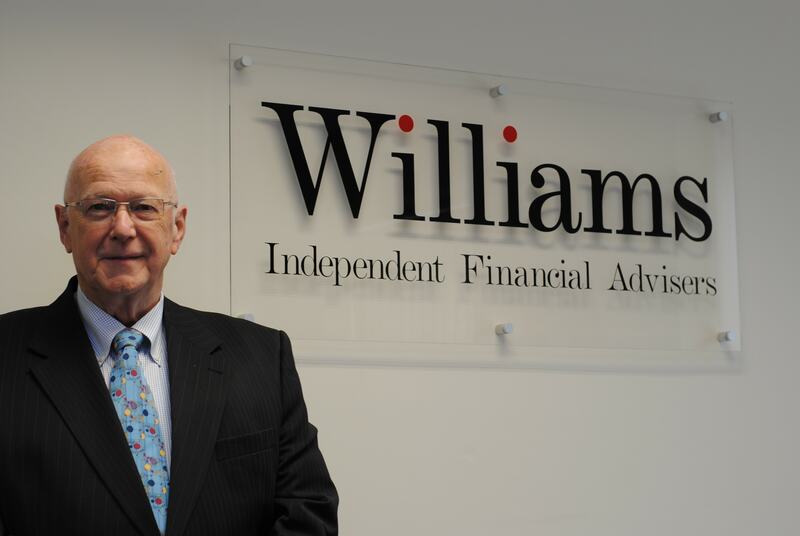 Barry Williams & Co was formed in 1973 with Williams Associates following in 1975. In 1987, both companies were incorporated as Williams Financial Services Ltd (WFS) and Williams Financial Planning Ltd (WFP). The WFS Ltd Company was sold in December 1999. I retired from WFP in 2012 and currently serve as a Non-Executive Director. I’m very proud of the continuing work being done by Richard, Lee, Karen and our highly qualified advisers and support staff in providing an excellent professional service for our clients. We’re confident that we’ll continue providing independent, quality, and unbiased advice for all of our existing and future clients for many years to come. The bridge to your financial security.